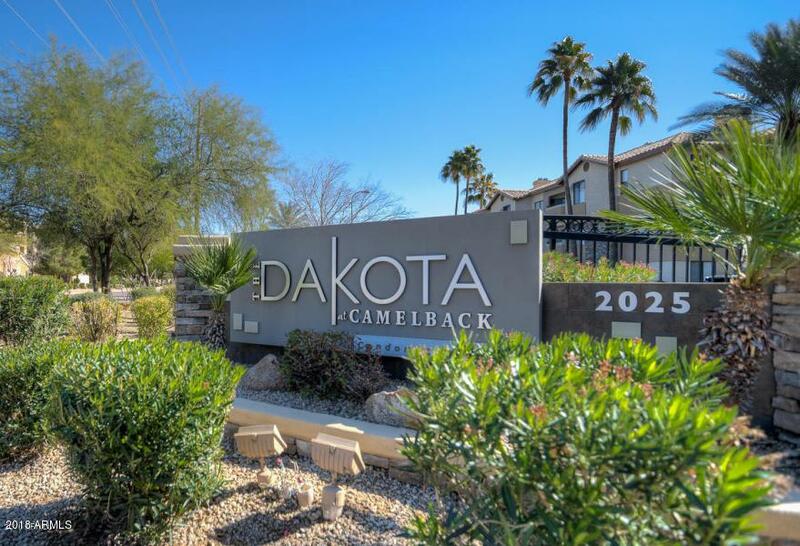 Amazing 2 bedroom, 2 bathroom top floor corner unit in gated Dakota Community. 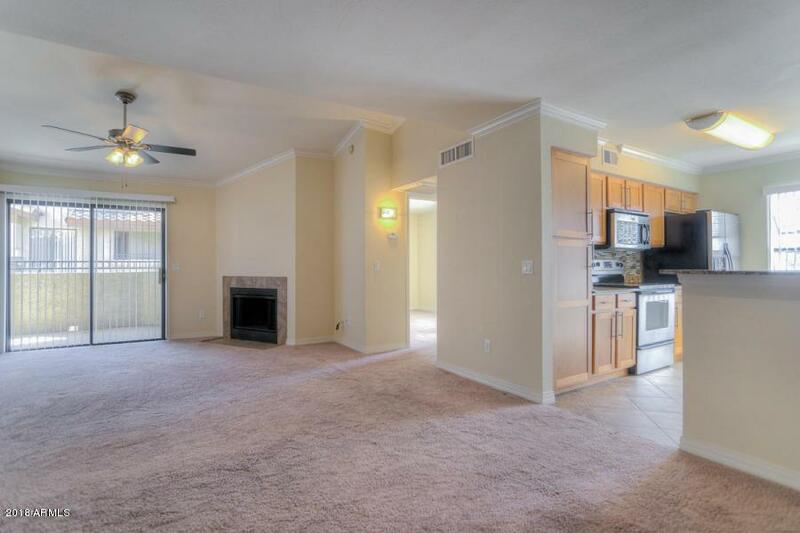 This split floor plan has vaulted ceilings, upgraded kitchen with granite countertops & stainless steel appliances. Master bedroom has two full size closets with granite counters in the master bath. Guest bedroom has walk-in closet. Unit sits at the back on the complex with convenient covered parking, easy access to the two community pools, gym & clubhouse with theater. 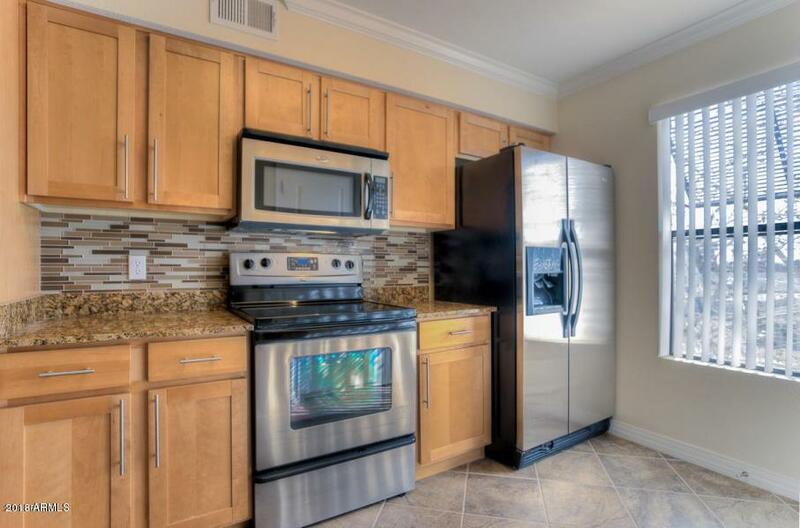 Fireplace and full size washer & dryer included inside. 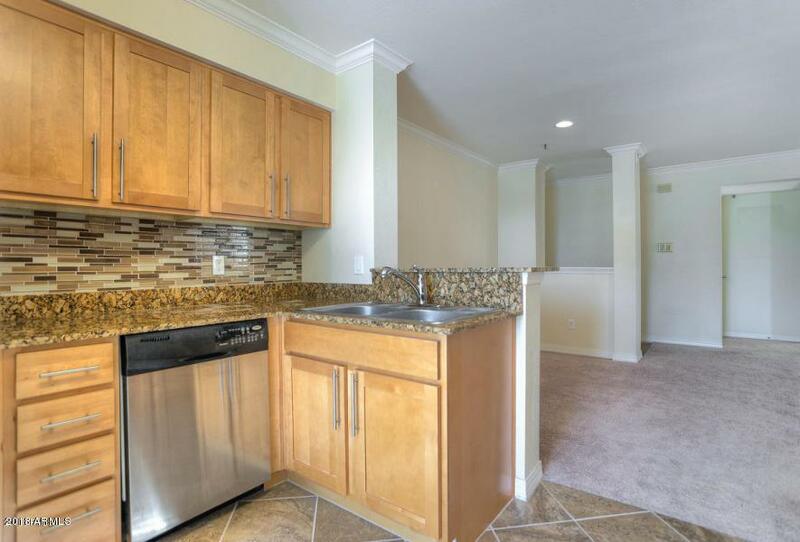 Walking distance to Whole Foods, Trader Joes, LA Fitness and the Biltmore.